With B.A. 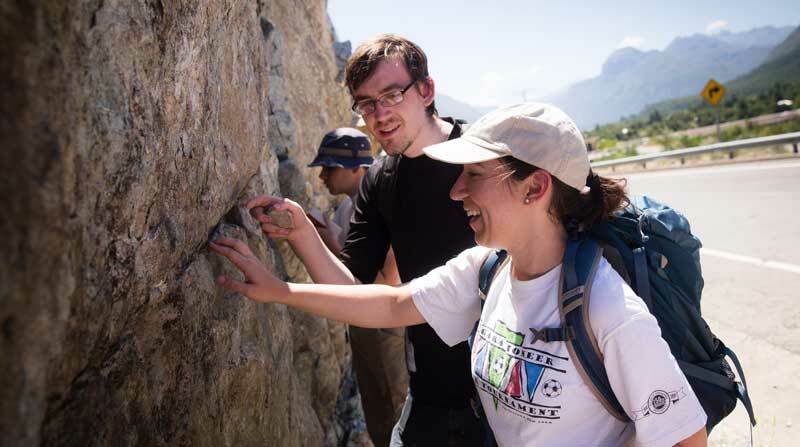 degree tracks in geology, geochemistry and geophysics, students are exposed to a variety of widely-applicable curriculum taught by accomplished faculty with a broad range of expertise. The quality of the Geological Sciences program at Geneseo is evidenced by the achievements of its graduates: SUNY Geneseo ranks fourth in the nation among masters institutions for the percentage of geoscience alumni who go on to earn doctorates.